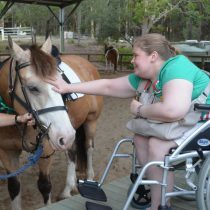 Ground Skills Program - Arundel Park Riding for Disabled Inc. Ground Skills Program participants each week are provided with a ground skills initiative, this can be an extension of skills development with a current rider or to provide a program for those that fall outside of the criteria for the riding program. 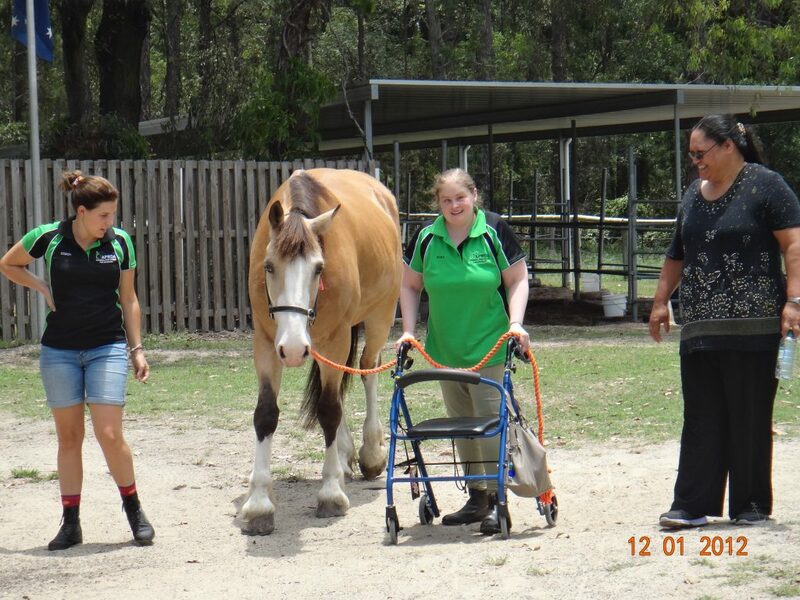 We have volunteers that have accessed this program to refresh skills or develop new skills. 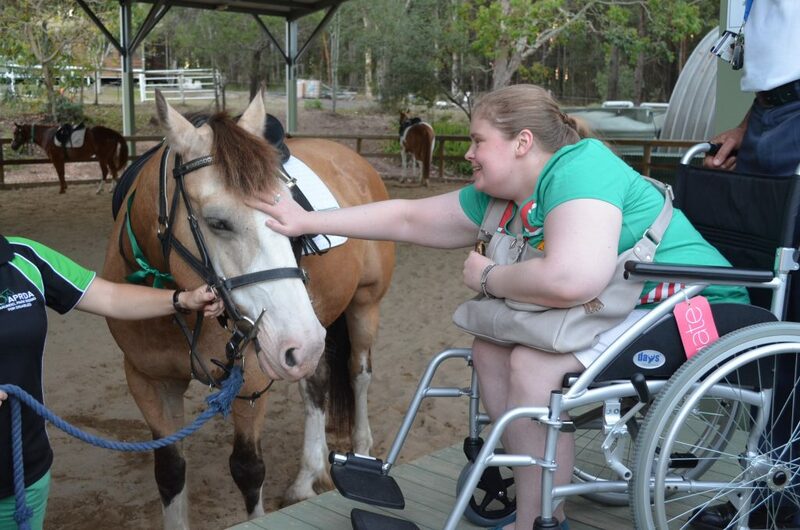 The program has been very beneficial to those that require support in their community involvement and wish to participate in an equestrian activity without having to ride. 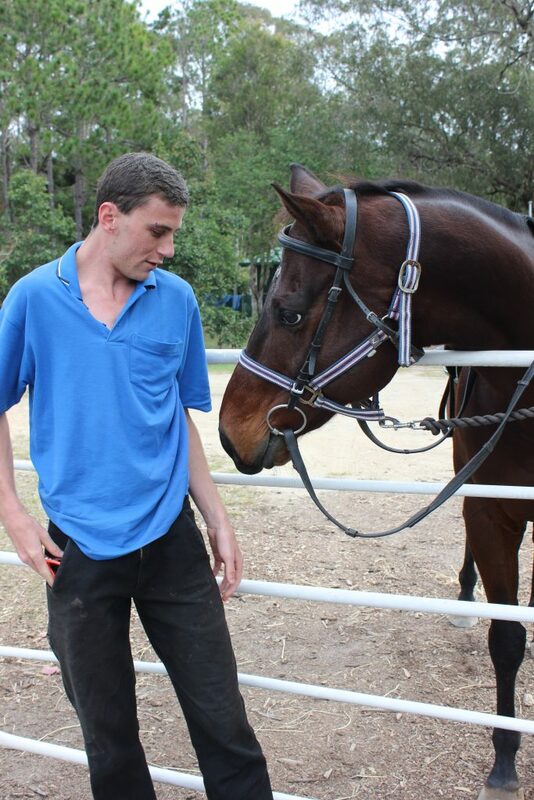 Safety around horses in the stables and in the paddock, how horses communicate, grooming, parts of the Horse, catching horses, leading horses, different colours and markings of horses, types of gear, fitting gear to horses, size and weight, different feeds, respect, care and First aid. 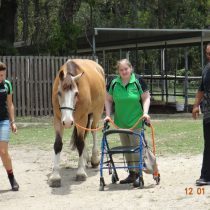 Once these forms are completed and returned to our office an appointment will be made for the Rider and Parent/Carer with the Coach to provide each participant an individualised assessment for suitability before commencing the ground skills program. 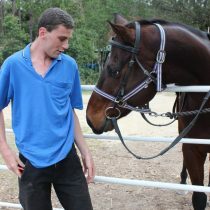 This allows our coaches to maximise the benefit of the program and to find suitable partnerships between horse and participant.